Now that it is summer there are plenty of fun and exciting outdoor activities to take part in such as biking, hiking, and water sports. 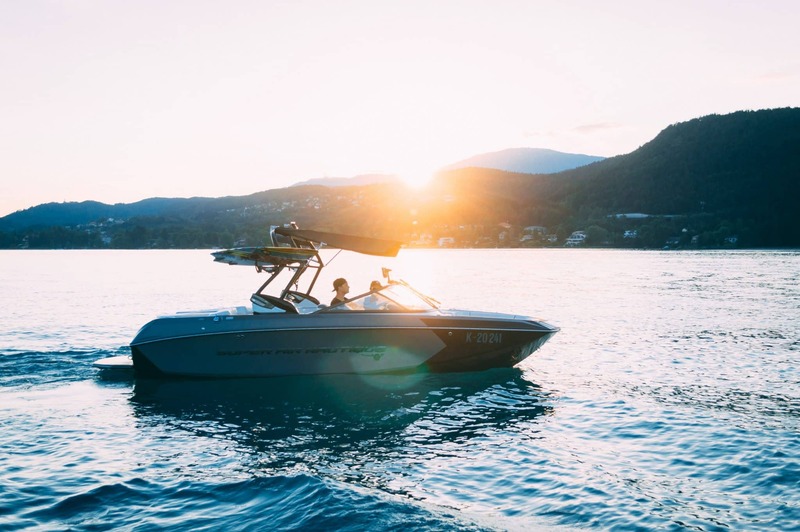 Many aquatic activities include the use of a boat, which can be a serious liability if not taken care of and controlled properly. As with many activities, it is very important that the necessary precautions are taken to limit the chance of an accident. Each year, about 74 million Americans boat recreationally. On average 4 thousand boating accidents occur annually, and this number continues to increase throughout years of study. Accidents can occur suddenly, and if the necessary precautions are not taken, the situation could bring on disaster. So what steps need to be implemented to prepare for danger? 71 percent of deaths occur when the operator of the boat has had no boating safety experience. Make sure that a responsible and skilled driver is controlling the movements and speed of the boat. These materials will better prepare you for both emergencies and everyday ‘hiccups’ in the trip. It is also necessary to check the condition of the boat before onboarding. This means checking the fuel and making sure everything is running functionally. Anytime anyone is on the boat, it is imperative they are always wearing a life vest. The majority of drowning fatalities are from the victims not wearing lifejackets. Make sure there is a whistle on each of the life vests for added safety. Boating is very fun, however, it is important to remember you are operating a vehicle. This means using common sense and responsibility while operating/ riding on one. Never drive under the influence or when you are distracted. This also means steering clear of obstacles and large vessels. Finally, use buoys and other navigational signals to pilot throughout the water without collision. If you or a loved one has been injured in a boating accident, call Rob Levine & Associates today for a free consultation. We will help you understand the process and your options. Remember, our Fee Free policy ensures you don’t pay anything unless you win. Rob Levine and Associates are personal injury attorneys who help individuals who help the injured and disabled. The firm practices law and services Rhode Island, Massachusetts, and Connecticut on injury cases. Rob Levine and Associates also handles social security disability and veteran’s disability cases on a regional and national level as well. Our team is available 24/7 to help you. Contact us at 800-742-3940 or visit our website for more information.